Simply Red, with their soulful pop songs, will go down in history as one of the UK’s biggest and most successful pop bands of the late eighties and early nineties. Formed in 1984, Mike Hucknall and co released their debut album Picture Book in 1985 which went platinum, making Simply Red one of that year’s major success stories. 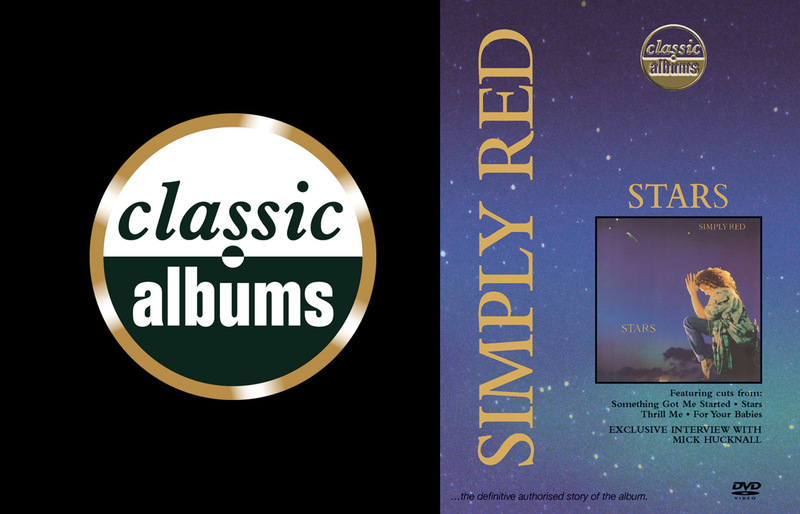 Their following albums, Men And Women and A New Flame respectively, continued this success but it was the arrival of Simply Red’s fourth album Stars, released in September 1991, that would change history forever. Stars would top the UK charts for nineteen weeks and become the biggest selling album of 1991 in the UK, making Simply Red a household name. They also achieved phenomenal success around the world with Stars spawning two top ten hits, For Your Babies and the title track Stars as well as three top forty hits, Something Got Me Started, Thrill Me and Your Mirror. Stars would go on and sell in excess of eight-and-a-half million copies by the middle of 1993.